Register for HSBCnet Getting startedNeed help with first time access? Banking moves fast online. Keeping up with changes in technology, regulation and the economic environment can be demanding. That's why we've developed powerful, intuitive online tools to help you manage even your most complex banking needs. 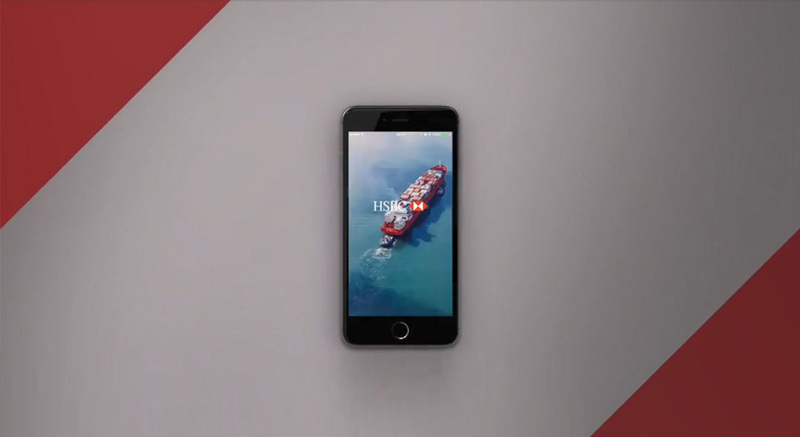 A simple, secure, and direct way to view your HSBC accounts and balances on the go *available in select countries. HSBC Global Banking and Markets provides financial services and products to corporates, governments, and institutions. In-depth economic analysis and advice from a team of global finance experts. Need help to solve this puzzle? HSBC helps you to understand the new financial world in our financial regulation section.